We are celebrating a double sporting success for our very own talented sportswoman – Miss Emily Walne! 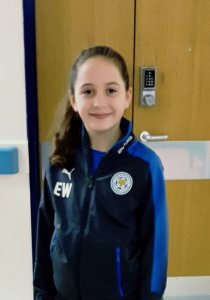 Emily, in our Year 5, has been very busy with her sport over the last few weeks, both in and out of school. 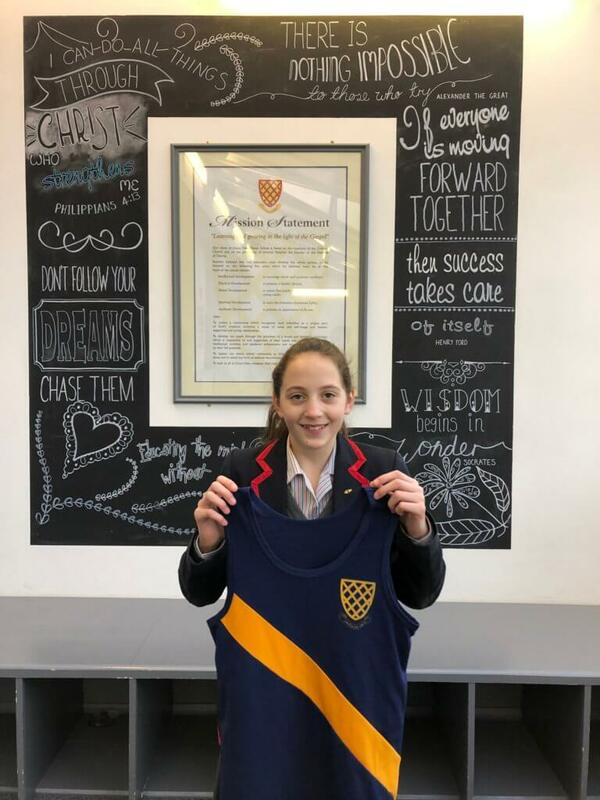 After her success in the recent Prestwold Hall Cross-Country Event, Emily has been invited to represent Grace Dieu and Leicestershire in the County/National Cross-Country Finals at the end of March. She will be competing alongside some fantastic runners and we wish her the best of luck! 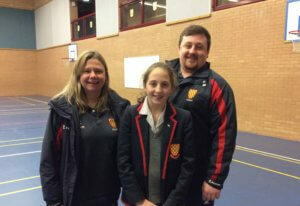 As well as this, Emily is a hugely talented Footballer and has been playing for her local team (both boys and girls!) from a very young age. We all knew that it was only a matter of time before her talents were spotted, and now is that time! 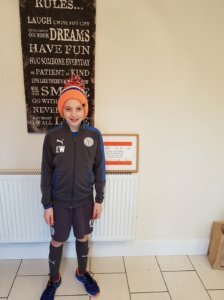 Emily has been selected to train with the full Leicester City Regional Talent Centre twice a week and play for them in matches whilst under trial. At this point in the season it is a fantastic place to be and Emily is very excited for the future! “We are very proud of Emily’s achievements to date and feel that the sky really is the limit for this talented young sportswoman. Her ability across all sports (not just Cross-Country and Football) is of a very high standard and we look forward to seeing what the future holds for her,” says Helen Blencoe, Head of Sports. WELL DONE EMILY, all at Grace Dieu are rooting for you!